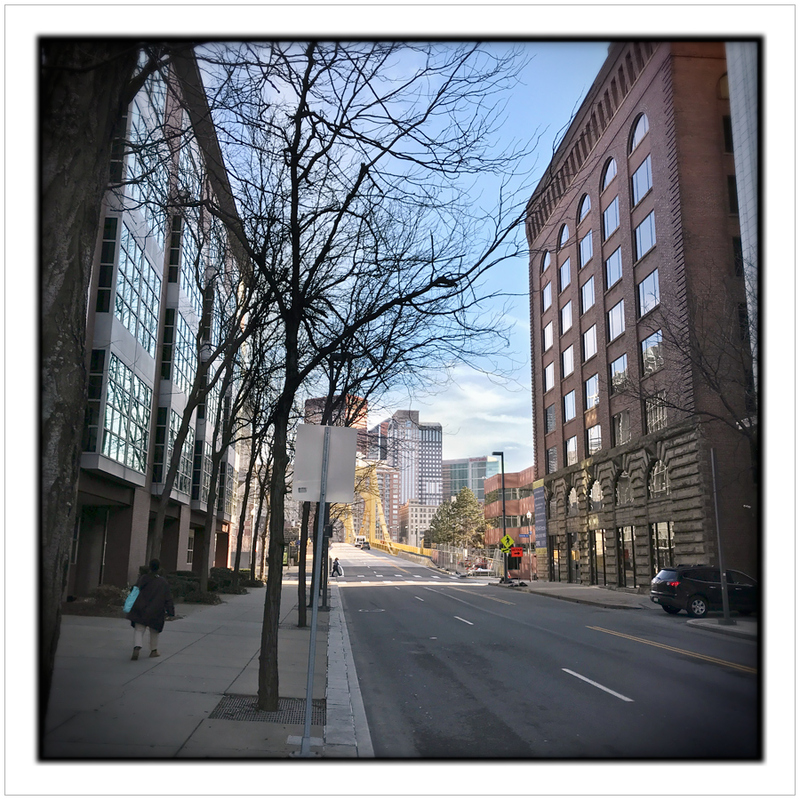 Spent 7 days in Pittsburgh with a good friend showing him how much the city has changed since he was there last (25 years ago). Visited museums, dined in a variety of restaurants, went to a Pittsburgh Penguin hockey game and generally just moved around the city seeing stuff. Made a lot of pictures, mostly with the iPhone.